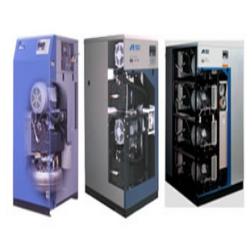 Since 1989, Strong Hold Corporation is dedicatedly involved in trading, supplying and distributing a wide array of GA Workplace Air Systems and Oil Compressors. 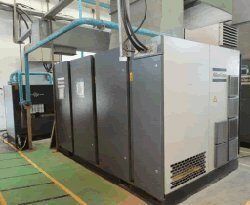 Our range of products encompasses Screw Compressors, High Capacity Nitrogen Generator, High Capacity Nitrogen Gas Generator, PSA Nitrogen Generators, Atlas Copco Screw Compressors, Electronikon Controller, GA Variable Speed Driven Compressors, GA Compressors and GA Workplace Air System. Also, we offer Strapping Hand Tools, Plastic Strapping Tools, Steel Strapping Tools, Strapping Machines, Strapex Unitizing (PET) Strap, Pneumatic Conveying, Oil Free Screw Blower, Positive Displacement Screw Blowers and Variable Speed Screw Blowers. The range offered by us is sourced from Atlas Copco's. Excellent quality material and components are used in the manufacturing process so that these products are in tandem with international quality standards. All our products are appreciated by clients for their intrusive attributes such as sturdiness, longer service life, low maintenance, easy operations, outstanding performance, dimensional accuracy and high tensile strength. 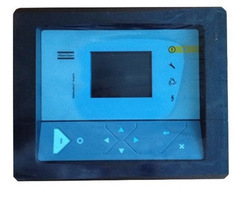 A capacious warehousing unit is developed by us to keep all the procured products safely. Our warehouse is properly segmented into various sub-sections for storing the products under their respective categories in a systematic manner. Apart from this, we always try to maximize the satisfaction of our esteemed clients. Our professionals keep in touch with the customers to understand their variegated requirements and cater to them accordingly. Owing to these reasons, we have garnered a vast client-base across the nation. 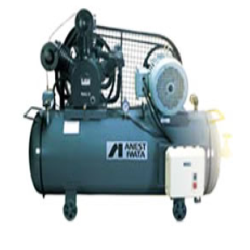 We also represent Anest Iwata Corporation - specialized in design and manufacturing of Air Compressors,Painting Systems,Painting Equipment,Vaccum Pumps & Associated Products. 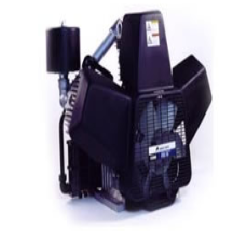 We offer oil free reciprocating compressors, oil lubricated reciprocating compressors, oil free scroll industrial air compressors ,high pressure compressors and accessories. 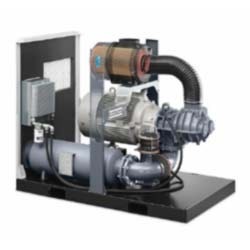 Scroll vacuum pumps offered by Anest Iwata enjoy substantial market share. 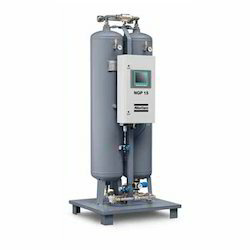 Scroll vacuum pumps offered by Anest Iwata enjoy substantial market share.